Be it an office goer or non-office goer with the fast pace of lifestyle, every human being is lacking on time. 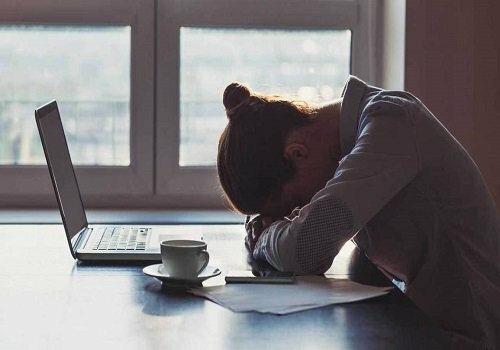 A joint report from the World Health Organisation and World Economic Forum has reported that diseases are occurring due to an unhealthy lifestyle, inappropriate diets, lack of physical activity, improper rest and various sleep disorders.out of which Vitamin D and B12 deficiency are prominent. Lemongrass is a tropical, grassy plant that is popularly used in cooking and as a herbal medicine. 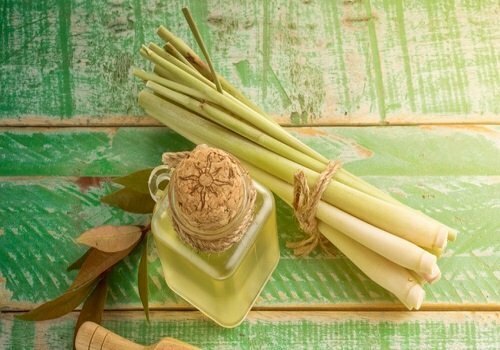 Often extracted from the leaves and stalks of the lemongrass plant, lemongrass oil has a powerful, citrus scent and is often used in soaps and many other personal care products. Lemongrass has traditionally been used to treat digestive problems and high blood pressure but this essential oil has many other potential health benefits too. It is also a popular tool used in aromatherapy to help relieve stress, anxiety, and depression. We have all heard that high glucose level in the blood is one of the health concerns throughout the world and in medical terms, it is known as diabetes mellitus. But having a low glucose level in the blood is also a problem of concern. 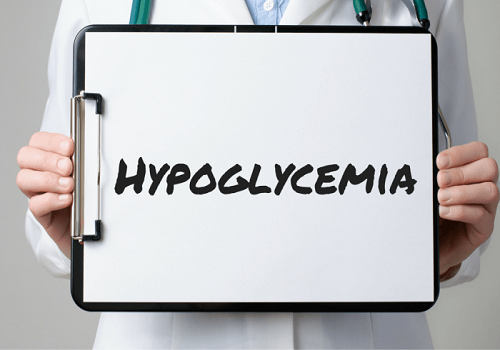 Hypoglycemia is a medical term used to describe the low glucose level in the blood. Glucose is basically a sugar that is used by our body in the form of energy. Whenever any fluctuations occur in the level of glucose in the body, the body starts to react to it. 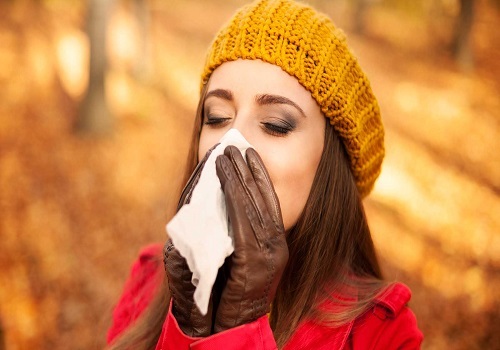 An allergy is the immune system response to a foreign substance that’s not typically harmful to your body. These foreign substances are called allergens which can include certain foods or pollen. Common allergens that can trigger allergic reactions in the body include pollen, pet dander, and bee venom. People also have allergic reactions to certain foods and medications. 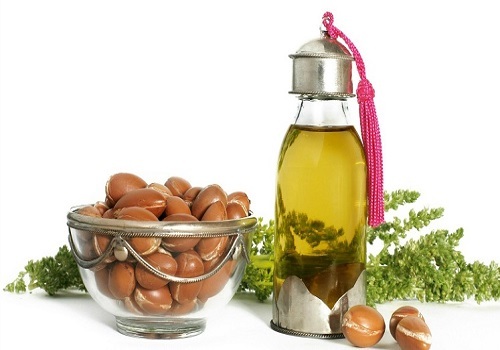 Argan oil is a natural product that is obtained from the argania spinosa tree (a species native to Morocco). It is rich in essential fatty acids and antioxidants including vitamin E, polyphenols, linoleic acid, and sterols. Consumption of argan oil is said to help with certain health conditions and it is now used across the globe for a variety of culinary, cosmetic and medicinal applications. Cirrhosis is a serious disorder of the liver. It is basically a form of damage to the liver. The liver is the largest internal organ in the body and is responsible for multiple functions. 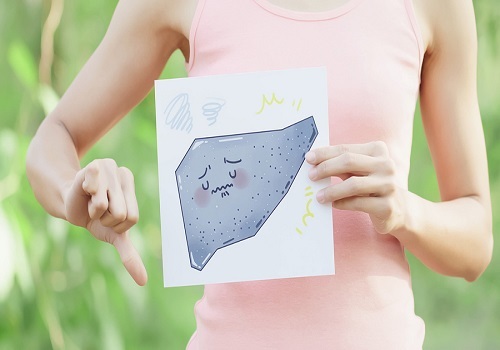 The normal functioning of the liver is extremely important for the living. 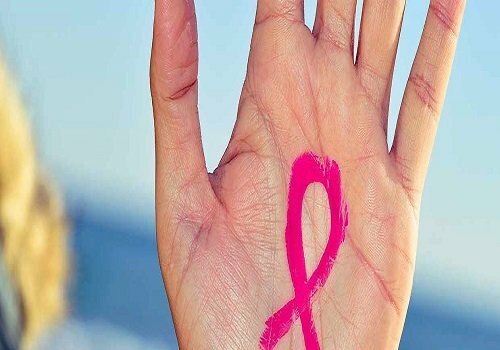 It plays a vital role in removing and neutralizing the poison from the blood and it also makes a protein that regulates the clotting of blood and produces bile. With regards to the strength of heart, skin and hair, additional virgin coconut oil is honestly the ace of every single immersed oil. Coconut oil has been the situation under examination for a long time due to its confusing biochemical structure. 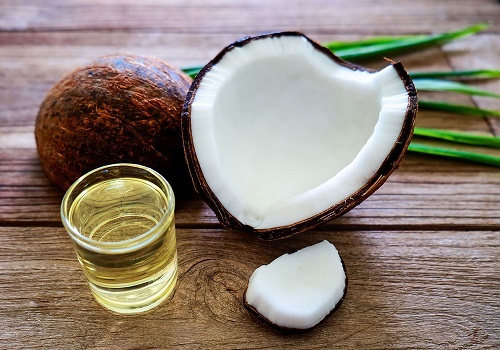 Being comprised of immersed fats, it was normally dared to be unfortunate for almost forty years until researchers as of late uncovered the awesome truth about its advantages. There is a reason that many successful people have an early morning routine in their daily life. As people become successful, whether it's financially or in mastering a craft, they realize that time is the most precious commodity. There is simply never enough time and there is always too much to think about and too much work to do. Junk foods have never been in a category of healthy foods. 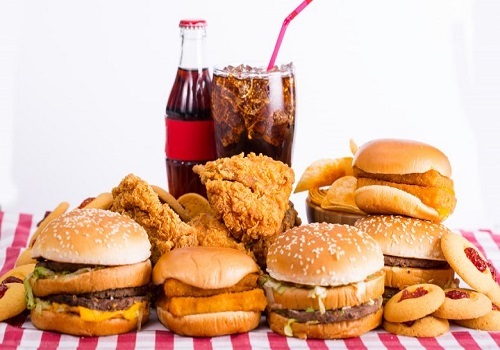 Several studies have shown that fast foods and processed foods have increased childhood obesity, heart disease and diabetes and many other chronic diseases. Researchers have also indicated through many studies that junk food can also cause serious damage to the brain. The more junk food you consume, the less likely you are to obtain the essential nutrients that your body relies on. Staying at the desk all day is not an easy task. 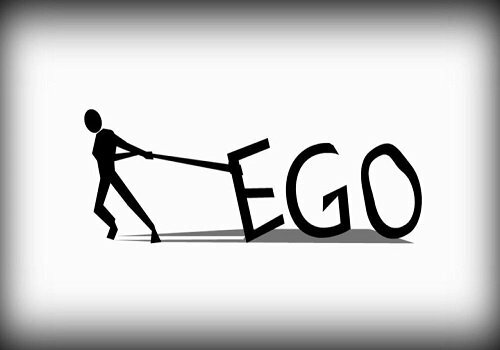 It is associated with many problems, not only physical but also psychological. Generally, when one is involved in a desk job, the only part of the body that moves is our fingers. Yes!! No other frequent movements take place.